Invest in your teams with mentored, online courses for the most in-demand digital skills including User Experience Design, User Interface Design, Voice User Interface Design, and Software Development. Book us for a workshop or speaking slot on UX, digitalization, the new world of work, voice technology, or the future of education. Learn how UX can advance your business no matter what stage you’re at. Get a free UX analysis of your company. 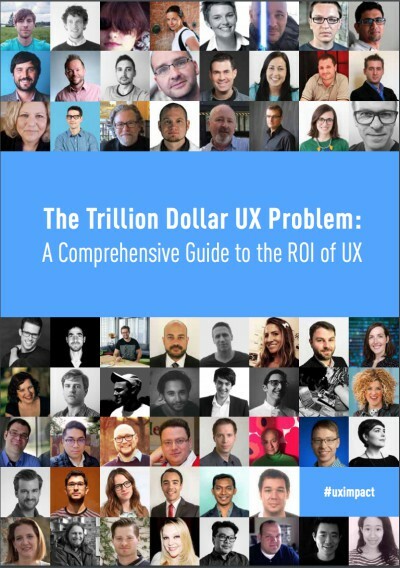 business with insights from 60+ world-leading UX designers.